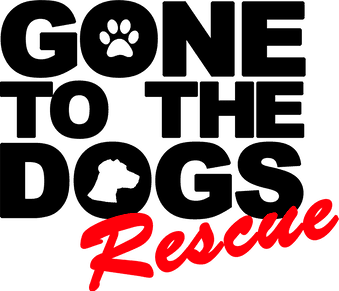 Volunteer Application - Gone To The Dogs Rescue Inc.
Have you ever volunteered with rescue dogs before? Why do you want to volunteer with rescue dogs? By clicking submit button, I agree that I will indemnify and hold harmless Gone to the Dogs Rescue Inc. against any losses, lawsuits, expenses, or injury by any pet under Gone to the Dogs Rescue Inc.'s care, before, during, or while volunteering for, or interacting with any of the above mentioned rescue charity's pets. By clicking the submit button, I agree that I will meet on adoption premises at day requested by rescue for orientation, training, and introduction to volunteering for Gone to the Dogs Rescue Inc. By clicking the submit button, I understand Gone to the Dogs Rescue Inc. does not knowingly accept any "bite history" pets into rescue, however I understand pets can undergo stress, especially at adoption events, and I agree to adhere to all direction, instructions, and cues given to me by the above mentioned rescue charity for the care and safety of all pets, volunteers, and consumers.